Abstractions of nature. Chasing my mind's eye. "My biggest thrill is when the viewer discovers the image is not a painting or illustration, but actually a photograph of a living animal or plant, taken in its natural habitat". 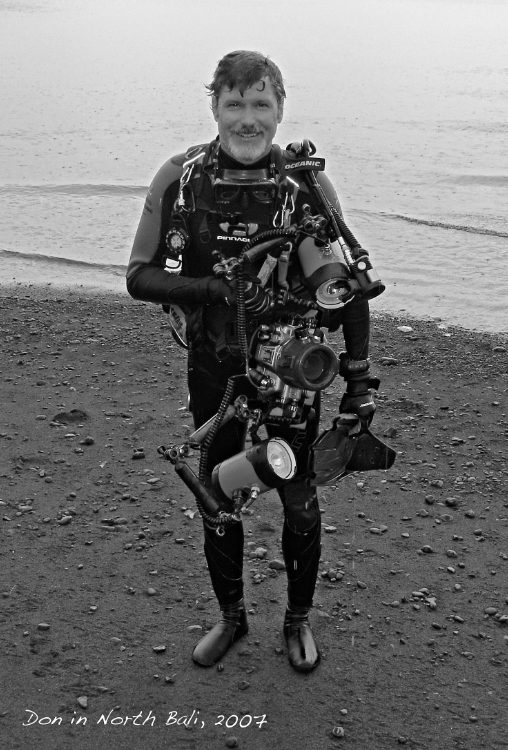 Don Brown has traveled the world as a photographer since 1996. His work has been exhibited in a variety of venues, most notably The Smithsonian and The Honolulu Academy of Arts.